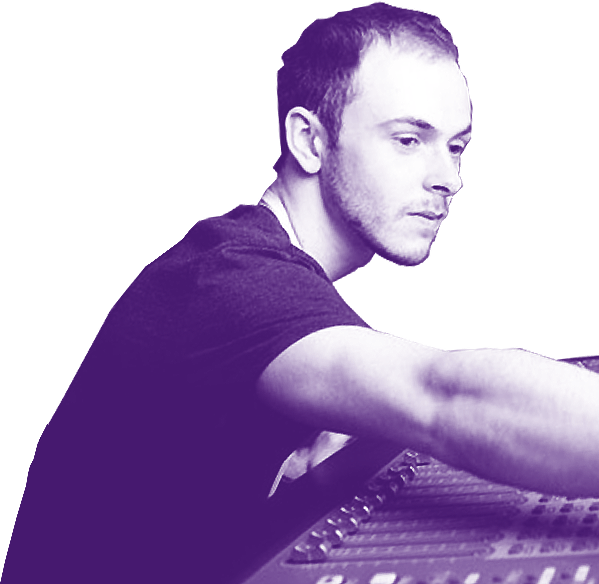 Singer, songwriter and DJ Tom Misch plays the Roundhouse as part of his extensive European tour in March 2018. This follows the announcement of his debut album Geography, due to be released in April next year. 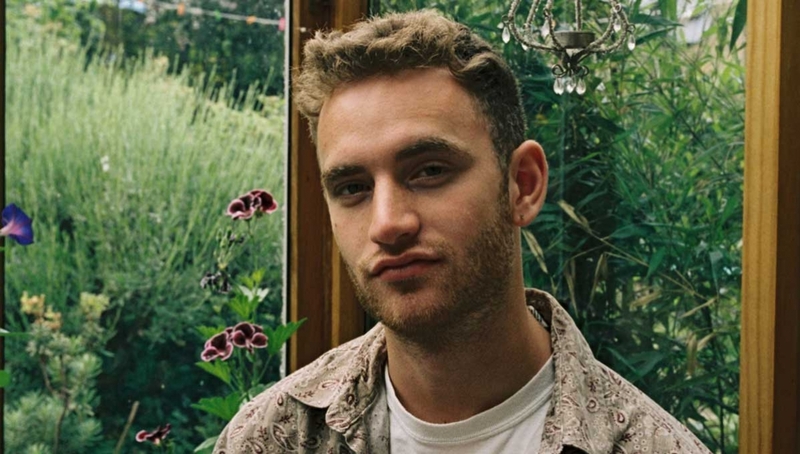 Having self-released all his music to-date, multi-instrumentalist Tom Misch has built an auspicious online fan base and has earned the reputation as one of the best UK producers following remixes and reworks for the likes of Lianne La Havas, Mos Def and Busta Rhymes. The first track to be lifted from Geography, Movie, a melodic ode to romance written by Tom and his long term collaborator Carmody, and featuring guest vocals at the start by Tom’s sister Polly Misch. The track displays a different side to Tom’s music, as his calming voice lulls the listener into a daydream, giving us a taster of what’s to come with the release of Geography.